As long term readers know, once a year I write an article exposing scams and con artists. This year we explore three scams of 2015. By no means are these the only ones out there as con artists never cease to amaze in their abilities to reinvent past scams and come out with new ones. If you don't want to read the detail you can get the scam summary at the beginning of the article. 2. The lunch or dinner scam. This is a scam that has been around for decades and comes in almost infinite varieties. 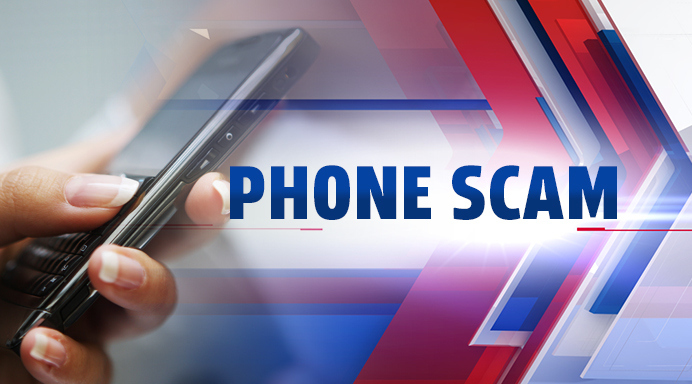 Simply phone scams are those that call you on your phone and try and get you to buy crap or give up your personal data like credit card or bank account. 2. The dinner or lunch scam. Scams take two players: 1) The con artist and 2) The victim. Since few con artists will read this article, let's focus on how to avoid being the victim. First and most important is the willingness to say NO! For some of us that is easy but for others, especially the elderly, infirm, disabled or sick that is not as easy. Scams on seniors have been on the increase for years and the reason is that seniors are vulnerable. Protecting yourself from con artists and avoiding being scammed is much like preventing forest fires: only you are your best protection and only you can actually prevent being scammed. Please read these articles and apply these tips to your own life. Exercise your ability to say know, to turn down that free lunch or dinner and to understand that offers to good to be true really are. Let me know your thoughts and please join our conversation. 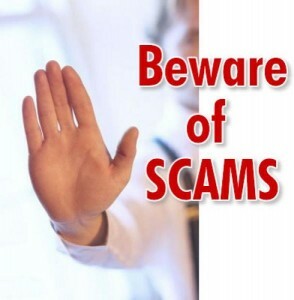 Protecting ourselves and loved ones is a big job and I hope that this article and resources will help you avoid scams and con artists. Thank you.